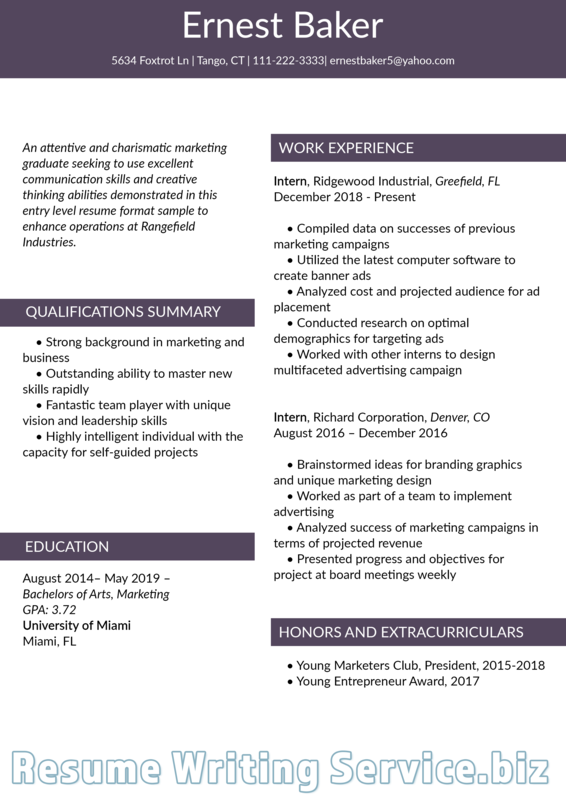 Do You Need Basic Resume Tips 2019? Your resume is your opportunity to impress the recruiter and to clearly show them that you really are the best person to invite for an interview. The problem is that potentially there are hundreds of other applicants that want to do the same. The recruiter is going to have a tough and lengthy task of reducing this pile to the handful that they will invite to interview. This is why you will want to use our comprehensive 2019 resume tips to help improve your writing. Brevity: on average most recruiters spend less than 7 seconds reviewing your resume. So writing your personal version of war and peace is not going to give them an opportunity to find what they are looking for. Resumes must be short, concise and able to clearly show the reader the benefits of hiring you. Links: while your resume may want to be short and sweet there is no reason not to link your resume to other information and profiles where information may be expanded on. After all if the resume gets their attention they will want to know more. Most resumes are submitted digitally so there is no reason not to hyperlink things such as your LinkedIn profile. Media: if you want to really impress then there are opportunities to link to far more than just a profile elsewhere. You could link to an online portfolio of your work, videos, news articles and much more. Ensure however that you do not overdo it and make sure all links are totally relevant. Tailor your application: every job has different expectations and these must be reflected clearly in your resume. Always tailor your resume to the role as using the same one for every job simply will not work. Use the recruiters language: every company, industry, role and even individual recruiters have different ways of describing things. Review their job advert with care and ensure that you reflect the precise language that they use. Get your contact details right: while this may be one of our basic resume tips 2019 it is something that many applicants fail to do. Then the recruiter simply cannot get back to them. Don’t use inappropriate email addresses: your highly hilarious email address is not going to be seen as professional. Always use something that is professional and based around your name. Show your achievements: never simply provide a list of your responsibilities. The recruiter wants to know what you are capable of and that means giving them a list of what you achieved. Quantify your achievements: anything you have done should be shown through an example. These examples should be quantified if you wish them to have an impact. Use bullet points: you must ensure that the recruiter will be able to quickly skim through your resume and see what you have to offer. Bullets allow you to provide lots of information in a quick and easy to read format. Never use an objective statement: this is basically telling the recruiter what you are looking for, they want to know that you can provide what they are looking for! Use a summary which should highlight your key skills and achievements. Proofread: mistakes in your writing clearly show that you are not as interested as you say you are with the role. After all if you were interested you would have checked your resume before you sent it. 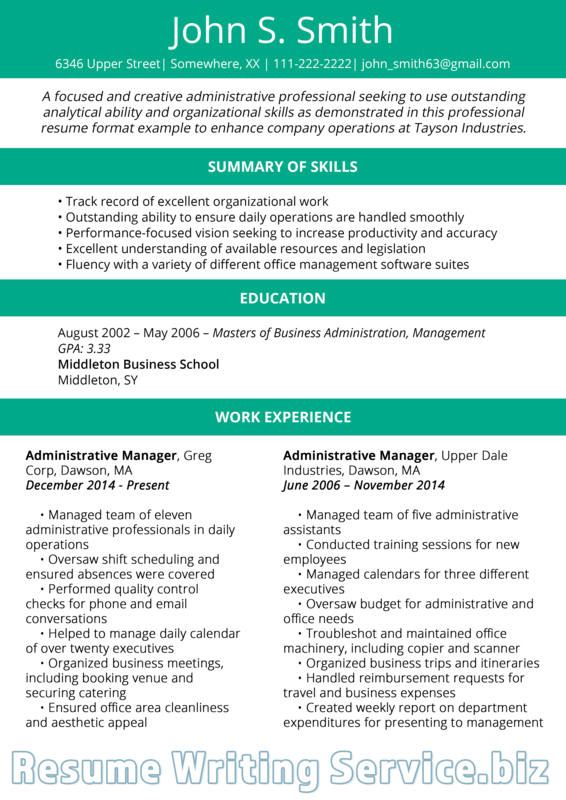 Keep your resume up to date: never let your resume become outdated. Work on it on a regular basis to keep things current. 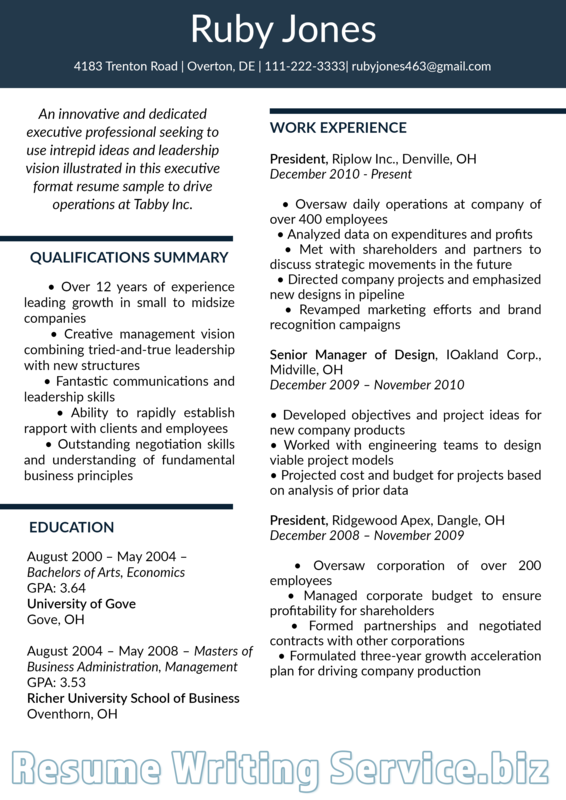 Have clear white space: this on your resume will draw the eyes of the recruiter to where you want them to look. Having a clear empty space before each main section of your resume will help them to see what you put at the start of each of those sections. Easy to read font: you want the recruiter to be able to read what you have given them so use a font such as Arial which is clear and easy to read. Never use a script or other font that may be hard to decipher. Use 12pt size: do not be tempted to use a smaller font just so that you can cram more onto the page. 12pt font will ensure that your writing is simple to read and scan. Use traditional section headings: do not try to be clever by using unusual headings for your different resume sections. The recruiter needs to find information quickly and automatic systems may also get confused causing your resume to be rejected. Never decorate your resume: photographs, borders and graphics should be avoided, you want to impress with your words not your art skills. What Words and Phrases Should Be Used in Your Resume? Improved: what employer does not want to hire someone that was able to improve something that they were responsible for? Achieved: showing that you have achieved something of value will help boost your credibility in your role. Managed: don’t simply say that you are a good manager, prove it. Give an example of the team that you managed and what was achieved. Resolved: problems are a fact of life in many businesses so showing that you can fix them is vital. Launched: show that you have the ability to start something and of course complete what you set out to do. Profits: showing how you impacted profits or the revenue of the business is a sure fire way of proving your value. Won: if you were able to win more business then being a winner is what they want. Under budget: showing that you are able to achieve what is required without overspending can be a vital skill. Ideas: show how you are able to take the ideas of others and turn them into something solid to benefit the company. Influenced: how can you mentor and lead others to achieve results for the company. Follow our list of excellent 2019 resume tips and make your next job application a successful one.